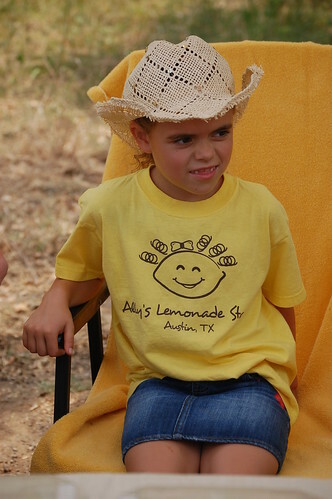 It’s been a busy few weeks here in Lemonade Land. 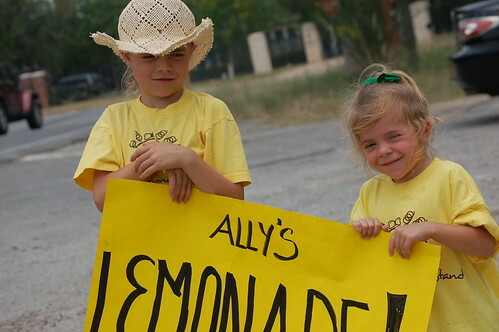 We’ve had 21 Lemonade Days throughout the country [and Canada!] 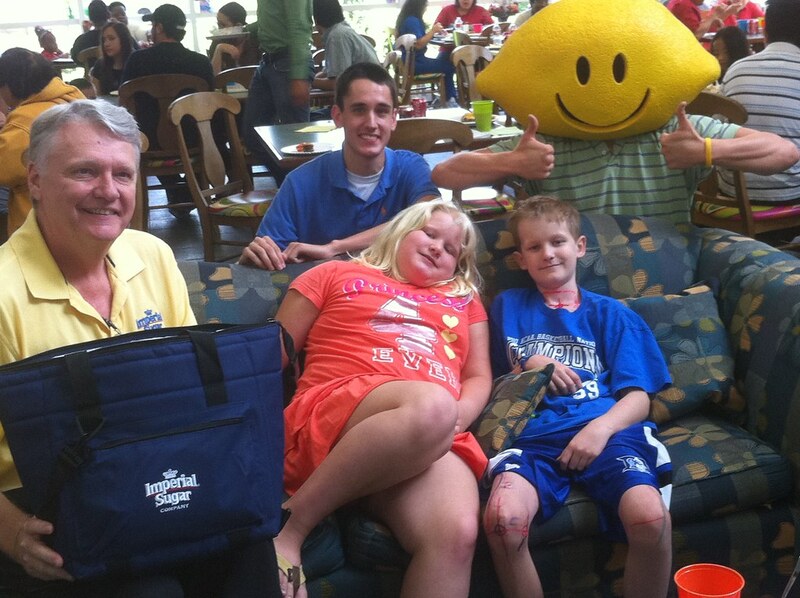 in just 10 days … still 10 more Lemonade Days to go! . . . not to mention the countless independent stands popping up in cities around the globe. 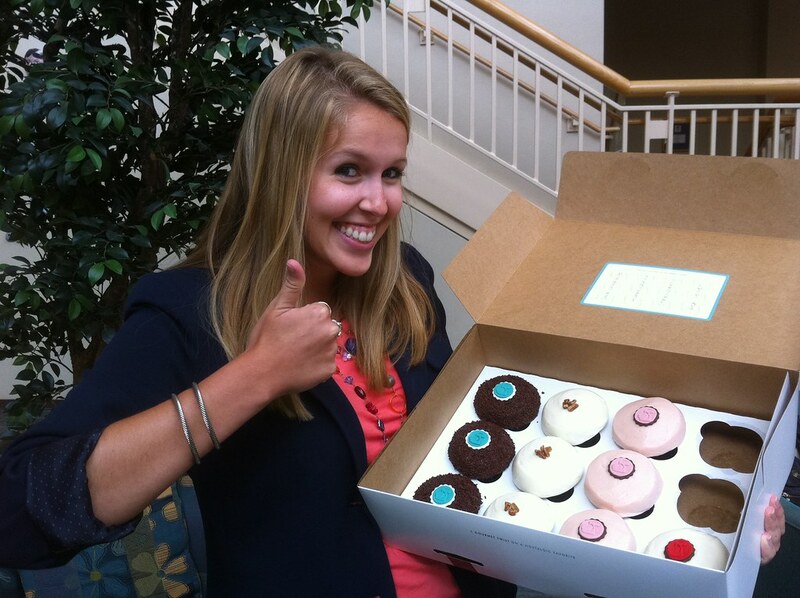 Today we follow-up with our enterprising entrepreneur, Shea. We have been following Shea for months now. If you need a refresher course: Shea wrote Donald Trump requesting his help as an investor and permission to have her stand on his golf course. 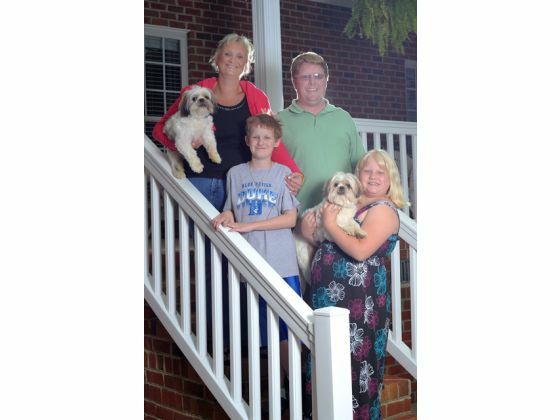 After no response, Shea went to Plan B and secured a location at her favorite local restaurant in Haymarket, VA. She chose her charity as the Twin Towers Initiative and the National Law Enforcement Museum. 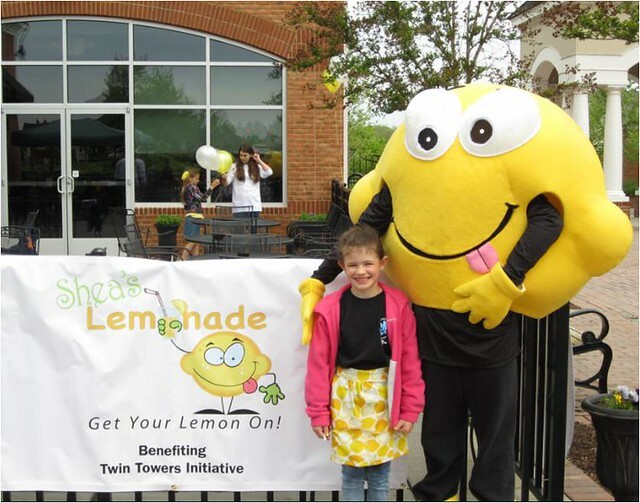 The charities and community rallied Shea’s cause and soon she was at the Police Ski Championships for a kick off where she raised over $1,000 for her charities EVEN BEFORE LEMONADE DAY! 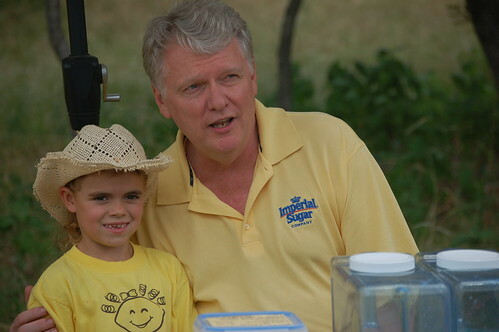 “How ironic that we all gathered yesterday [at Shea’s lemonade stand] to honor the 72 Law Enforcement Officers who lost their lives in the Twin Towers on 9/11 while at the same time our Country’s resources were taking out the main person responsible for the loss of those lives. 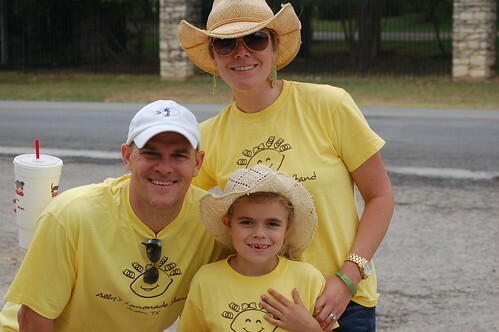 We would to thank each of you for coming out yesterday to support Shea‘s lemonade stand in honor of those fallen LEOs. 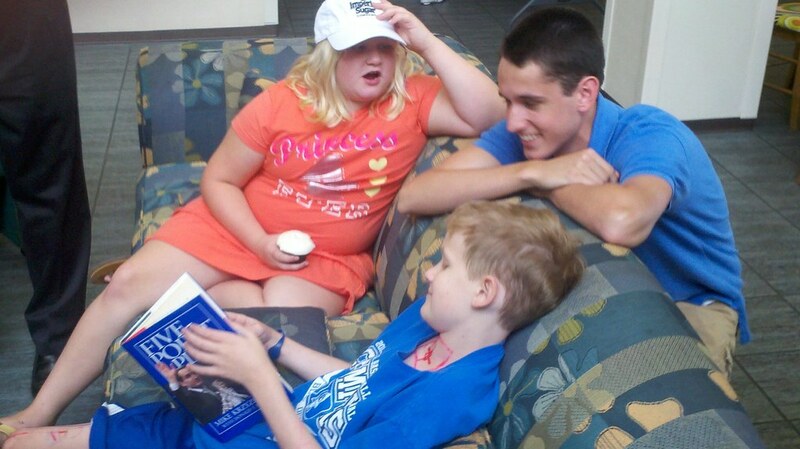 It was a great success just by the attendance alone. 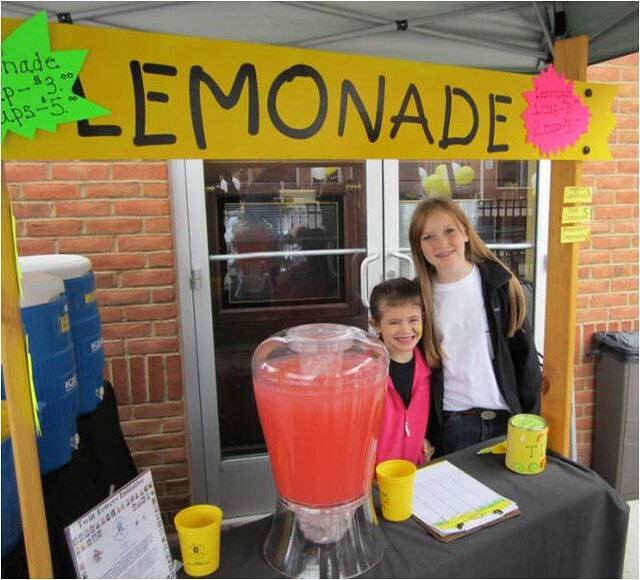 However, Shea was able to raise over $1,345.00 yesterday from the sale of lemonade, t-shirts and additional contributions. There was a tremendous turnout from the community including law enforcement, firefighters and media. The weather wasn’t perfect, but Shea had a great turnout. 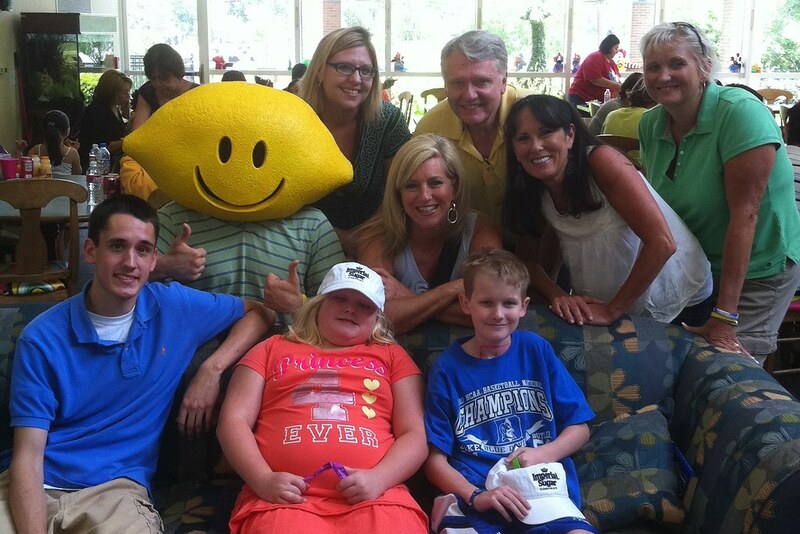 Everyone had a blast … her school principal even stopped by. When the local newspaper reporter asked what she was saving for, Shea responded that she was saving to go visit her best friend in Houston. That’s a total of $2,452.34 thus far for charity. 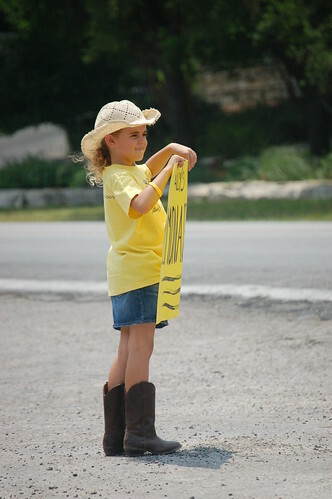 (She already donated $1023.00 from her “kick-off” at a police event in March). She’s now off to Police Week. Her stand will be outside the NLEOMF retail store at the corner of E Street NW and 4th Street on May 12 from 3-6 pm when the Blue Valor and Police Unity tours arrive in DC from Ground Zero in NY. Shea is an inspiration to entrepreneurs and philanthropists around the globe. 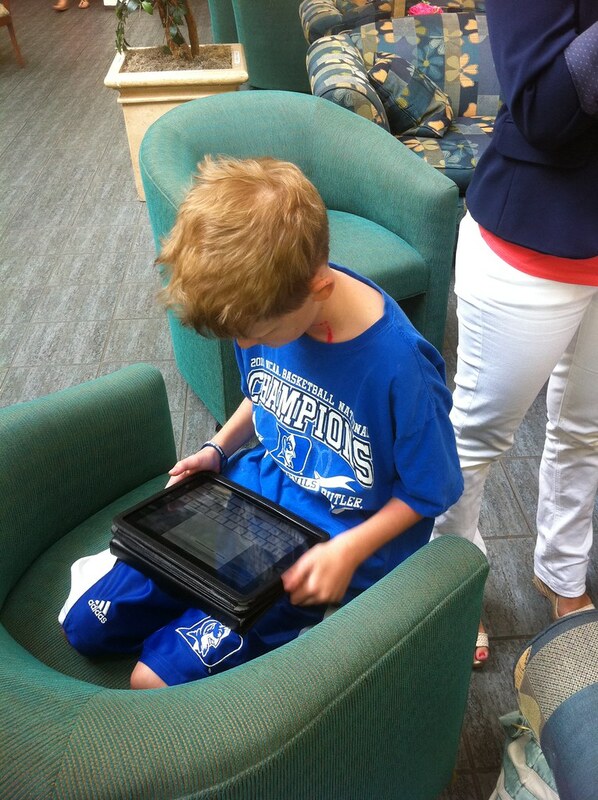 Learning at 6 years old about investors, site location, banking, giving back and so much more. 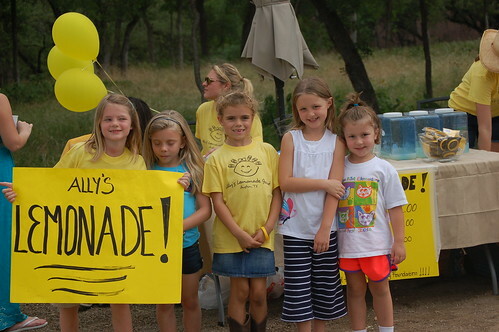 Do you know someone who participated in Lemonade Day? 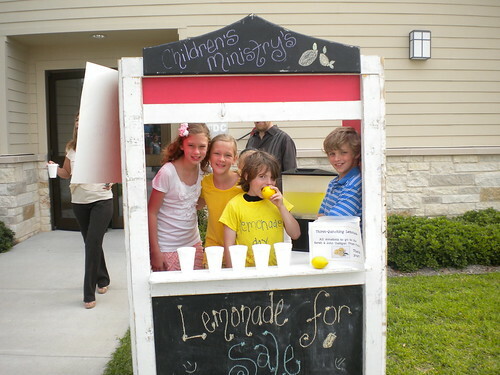 Do you have a story of an enterprising entrepreneur to share? 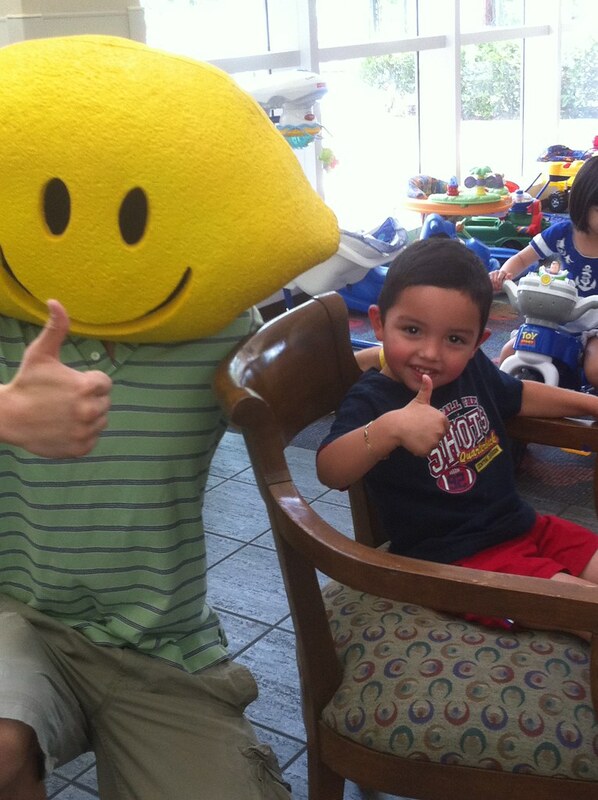 Share your story with us mystory@lemonadeday.org. 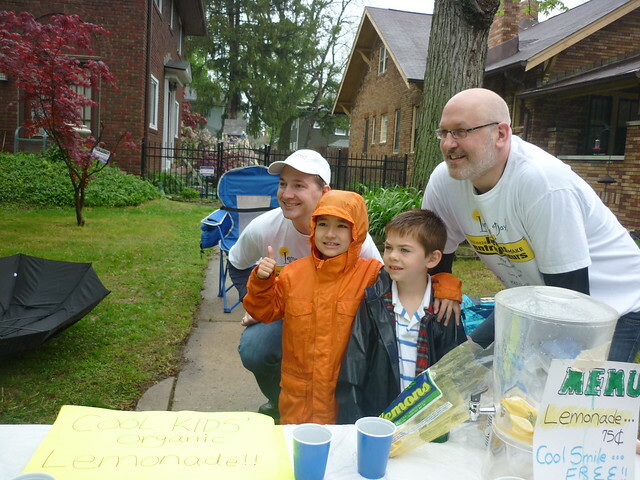 To find out if Lemonade Day is in your city visit lemonadeday.org.